This ELIANE Casper 18 in. x 18 in. Bronze Ceramic Floor and Wall Tile features a stone-like appearance with a matte sheen and textured surface that adds a depth and visual quality to the tile. You can use the tile in most interior residential spaces, as flooring in kitchens, hallways and other areas used with normal footwear, or you can use it for wall installations as a decorative design element to suit any setting. 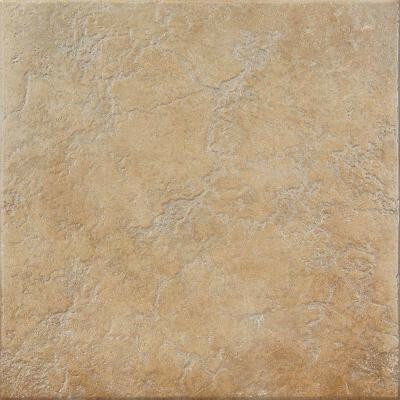 Select a colored grout to match and utilize trim pieces for a finishing touch to your design layout. You can buy this product in our internet market. We will be glad if you make the right choice. 15.28 sq. ft., 7 pieces per case. Case weight is 52.87 lb.